An electrician must have a basic understanding of mathematics, especially algebra, and would also have a broad knowledge of physics. Academic knowledge is vital for the calculations and workings of a big project, and with so many variables, an electrician needs to be able to make on the spot calculations concerning wattage and current distribution. When working on any project, the electrician will collect and analyse data, before deciding how to proceed. Quite often, on a large construction project, the electrician is in constant demand, with many tradespeople requiring temporary power at different locations on the site. 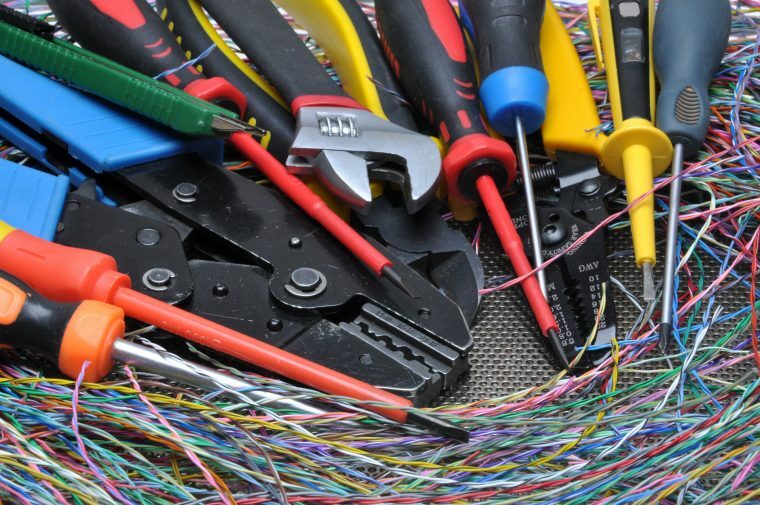 The site electrician is a key role, as other tradespeople rely on their services, which means he or she must be organised, and would need a range of tools and reference documentation. The demands of the various teams working on different areas of the site often mean the electrician must stop work and attend to their power requirements. Due to the nature of the trade, an electrician needs to be an effective communicator, especially when working with the customer. The integration with other fields requires a level of patience and diplomacy, as very often their services are required in multiple locations at the same time. Often, an electrician will arrive due to an emergency, and this might require asking for information from the home occupants, before deciding what to do. In many cases, the electrician must think on their feet, and make a decision based on the information gathered. There are many safety procedures to follow, and with such a wide range of working environments, an electrician will have a mountain of manuals and reference diagrams in order to work safely. Working with electricity is very dangerous, and all safety procedures must be followed, and the tradesperson would have to pass written tests to ensure a sound knowledge of safety practices within the industry. Current Electrical Service are an established company operating in Western Australia, and supply electrical services to both domestic and commercial clients. With many years of experience, and a customer focused policy, we are able to provide the right people for the right job, no matter how big or small. 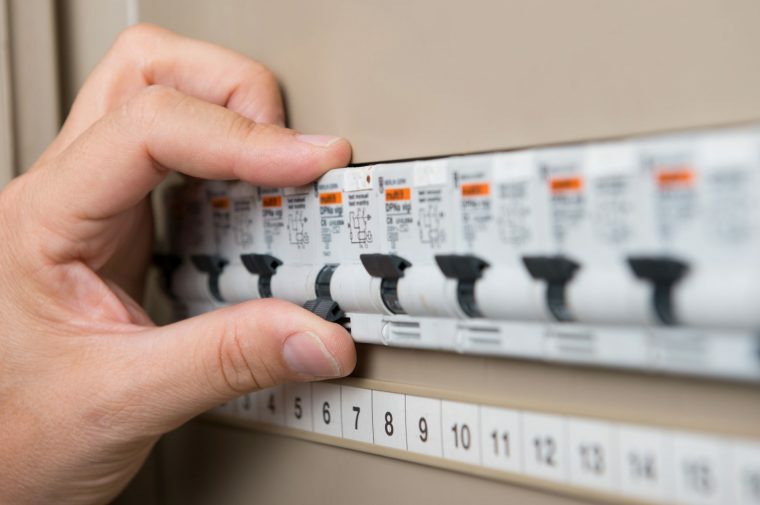 Whether you need an on-site electrician for a major project, or even a few extra power points at home, Current can deliver at a reasonable cost. We also supply emergency lighting for commercial sites, and cover the entire Perth area. We are fully licensed and accredited to give the customer peace of mind, and we aim to provide the best possible service to a range of clients, both commercial and domestic.